Over recent months flooding has devastated a large part of the UK. Homes, businesses and families struggled to cope as they saw their life’s stand to a halt due to the weather deteriorating by the day. Floods swept through coastal towns and cities as well as counties lying on flood plains, causing havoc for agricultural businesses in these areas. It seems very little could have been done to prevent the freak storm but a large effort was made by local communities and volunteers to manage the situation. Although the floods have now dried out and the skies seem to be brighter, the remaining effects are devastating. Residents have been left not knowing what to do next due to the sheer damage inflicted on their properties, leaving them forced to move or even in some extreme cases having to withstand the damp. Throughout the floods we at MMS have made our best efforts to restore and secure flood damaged property’s enabling locals to salvage a good standard of living through the ongoing flooding. 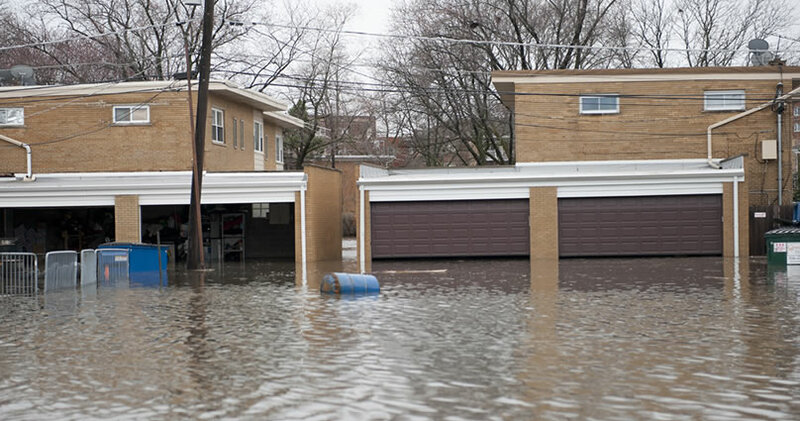 The time has now come for the big clean up to commence, so they have enlisted the help of The Independent Contract Network, the flood restoration experts. Weather and reoccurring damage has arisen which has been overlooked by a previous builder or you are just starting to move back into your property and found more damage has been caused than first estimated we have the ability to rectify and building related situation that needs our attention. As we predominantly work within the insurance sector of the flood restoration industry we have formed great working relationships with one of the leading loss adjusting firms in the UK, Public Loss Adjusters. This allows us to resolve all insurance related matters as well as our fees. In selecting us and our professional loss adjusters you will be able to rest easy in the knowledge that every part of your claim, from financial organisation to building work. is being taken care of. For a more in depth overview of our services, and how we can benefit your flood damaged property then please contact one of our team members who will be able to give you a step by step approach on what to do next.